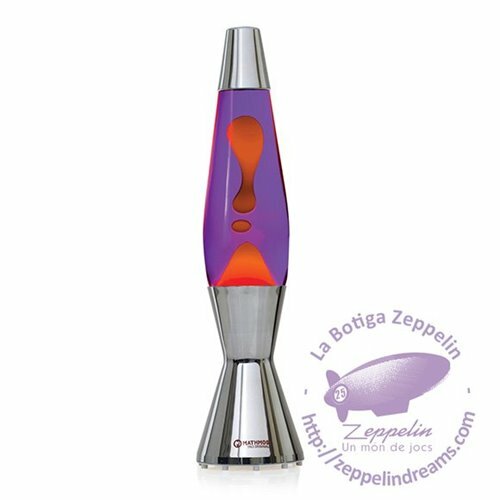 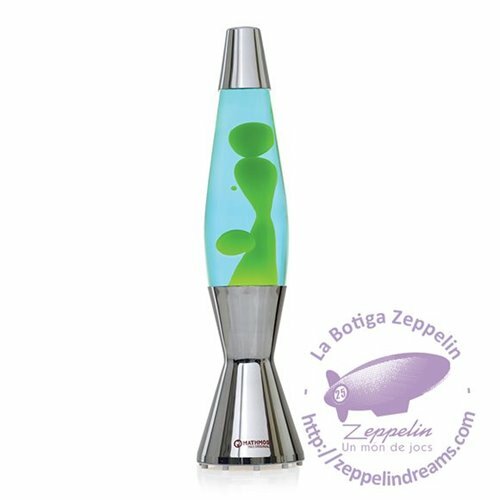 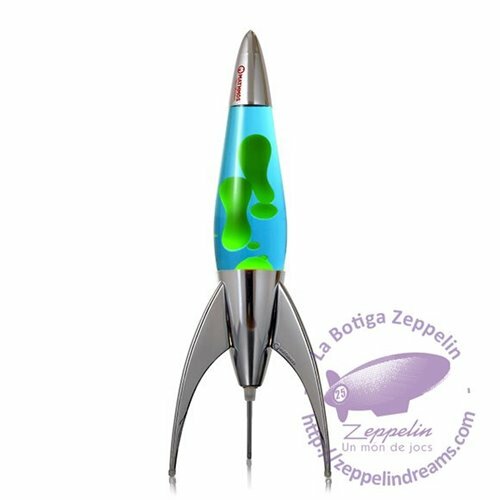 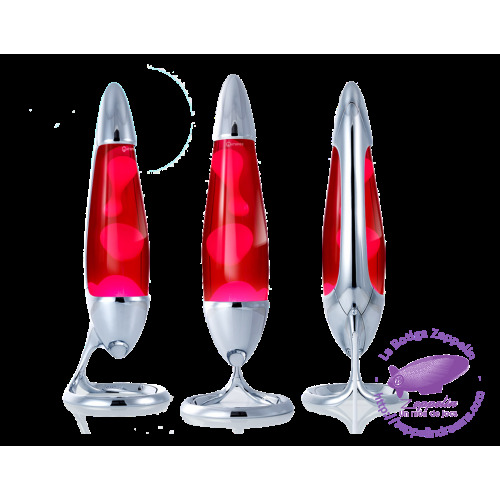 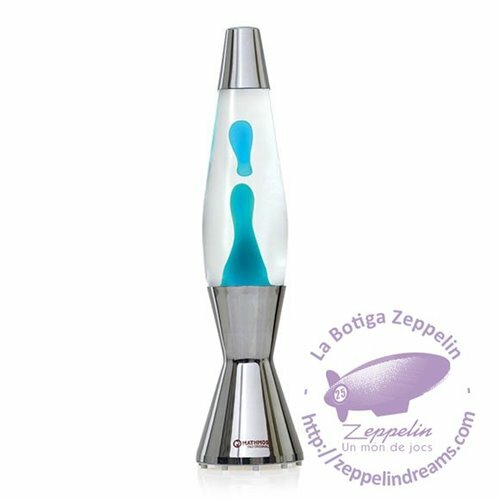 Astro: The First Lava Lamp The first and original lava lamp design by Edward Craven-Walker in 1963. 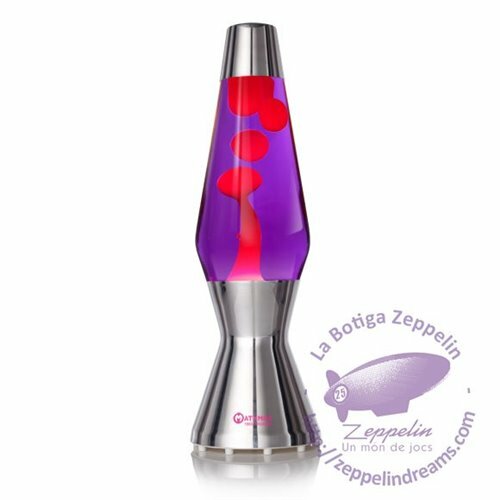 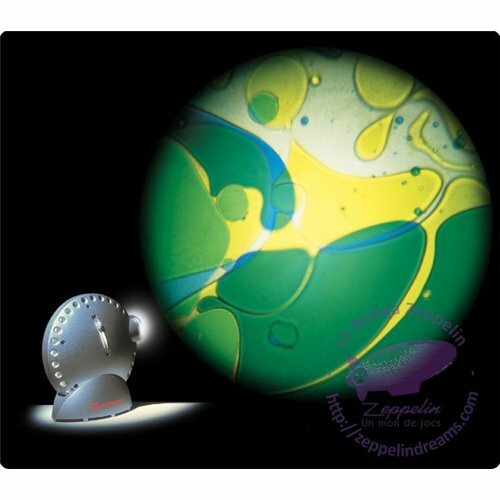 He invented the lava lamp by adapting a design for an egg timer. 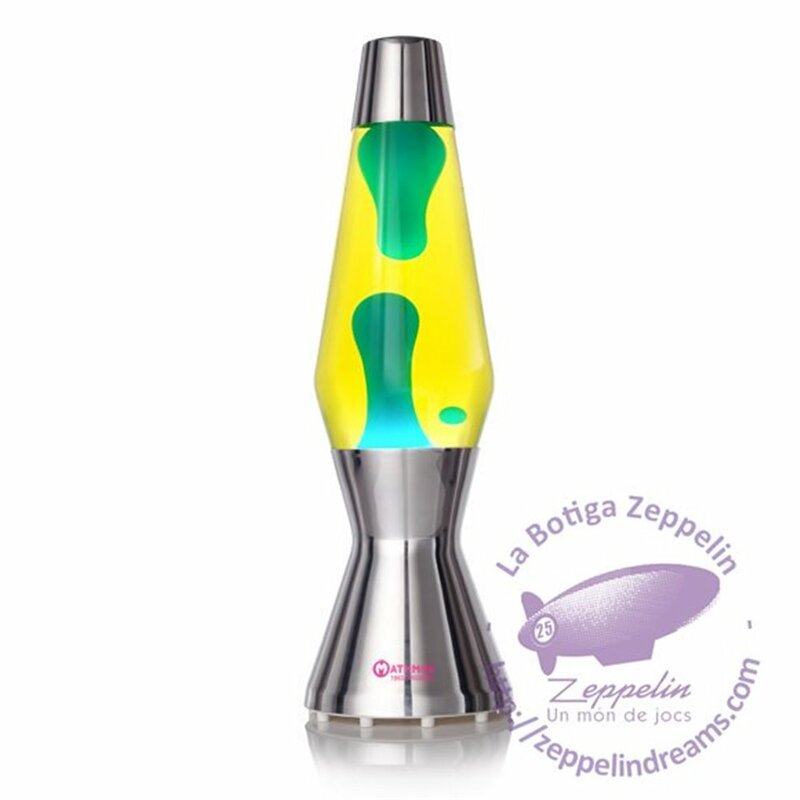 Replacement parts for this design classic, including bulbs, are available from Mathmos on an ongoing basis for products bought today or 50 years ago.